When Facebook CEO Mark Zuckerberg announced a major change to Facebook newsfeeds in January 2018, it wasn’t just social strategy that came under fire. Beyond encouraging businesses to strongly consider the now mandatory pay-to-play social media model, the update forced online brands to review something far bigger - their entire content marketing strategy. Facebook’s decision was fuelled by continued feedback that the social media giant had veered too far from its original mission to help us connect with each other. Zuckerberg introduced the newsfeed update in a bid to re-prioritise “meaningful” content from families and friends, rather than the meme-filled, advertorial channel it had become. This change spells bad news for businesses who have long been relying on producing relevant, frequent content for reach. “I'm changing the goal I give our product teams from focusing on helping you find relevant content to helping you have more meaningful social interactions, ” said Zuckerberg. With the change representing the biggest shift yet in newsfeed priorities, the update poses a new set of challenge for businesses, who will need to work harder than ever to get their content to reach their target audiences. Meaningful content has become somewhat of a buzzword in the wake of the 2018 Facebook algorithm update, and it’s a phrase businesses will need to become accustomed to as changes roll out in the coming months. “These are posts that inspire back-and-forth discussion in the comments and posts that you might want to share and react to - whether that’s a post from a friend seeking advice, a friend asking for recommendations for a trip, or a news article or video prompting lots of discussion.” - Head of Newsfeed Adam Mosseri. Beyond entertaining users, businesses will now need to change their marketing strategy to create content that encourages users to interact and engage, as opposed to simply consume. 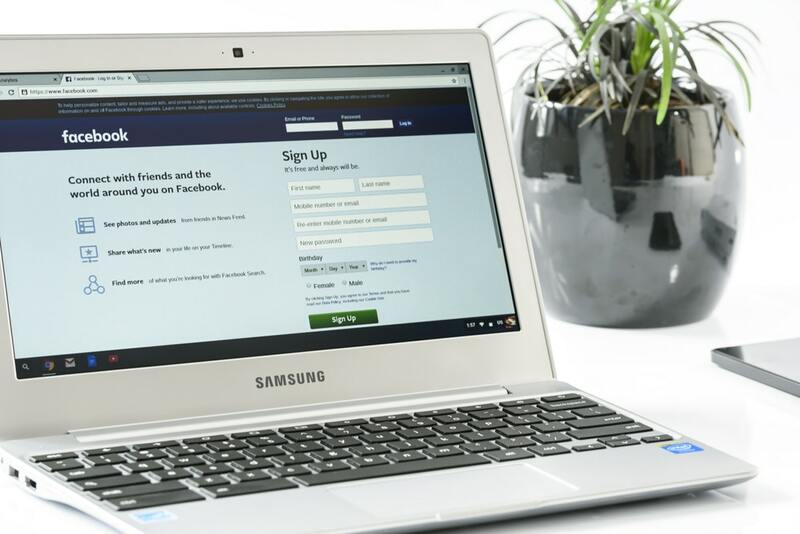 Whilst the changes to newsfeeds will admittedly focus on increasing interactions between family and friends, both Mosseri and Zuckerberg suggest there is still space for businesses to get their content seen by audiences. How exactly? By creating content that gets users interacting with their loved ones. By making their content meaningful enough to provoke an organic reaction. More so than ever before, the latest newsfeed update forces businesses to get to know their target audience. Or more specifically, to get to know what gets their followers talking, reacting and, interacting with each other. By publishing content that creates conversation and stories amongst users’ personal networks, businesses can get their content ranking higher up the newsfeed. Those who achieve this, according to Mosseri, will experience less of an effect from the latest changes. The message is clear - to continue benefiting from Facebook, businesses will need to be more creative and personable in their approach to users. Gone are the days of mindless scrolling - content now needs to inspire as well as entertain. 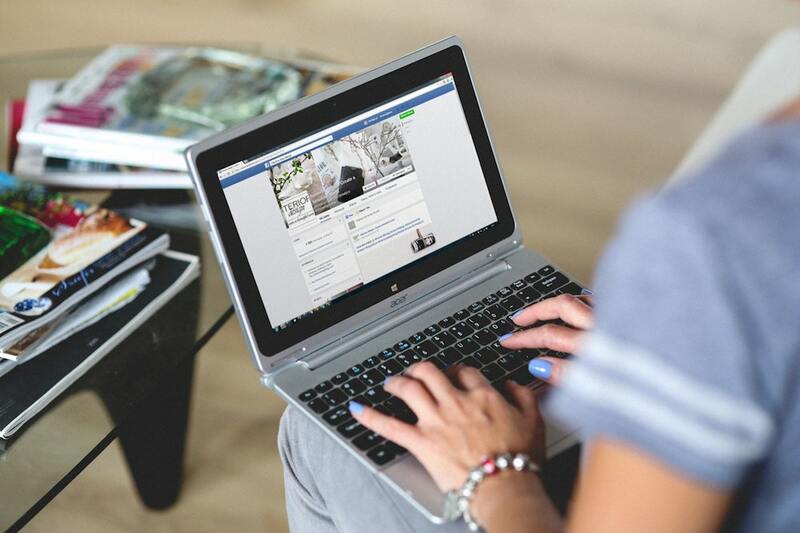 As we head towards a new era for Facebook, one thing’s for sure - businesses will need to bring their content A-game if they want to continue leveraging Facebook’s user-base. With changes rolling out across leading social media platforms, meaningful content has never been so important for online businesses. At Undergrnd Marketing, our team of expert writers can help you create content that inspires and connects with your target audience. Whether it’s through a business blog, website content, or media releases, our content marketing team can ensure your business gets people talking. Get in touch with our team today to organise a consultation.